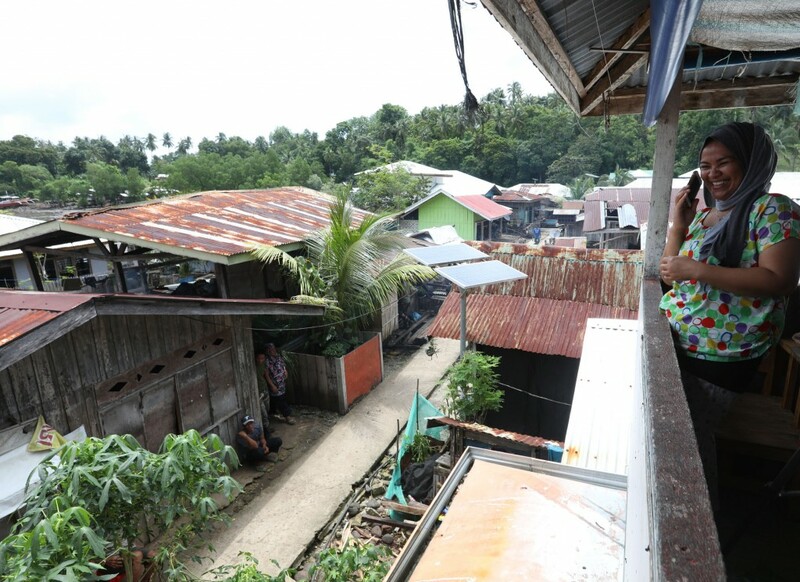 Home to approximately 750 people, Island Tikala in Zamboanga Del Sur in Mindanao, 105 families were supplied with solar energy systems and the installations were completed. Lack of electricity in the island was one of the biggest obstacles in front of the development of the island especially in terms of communication and commerce. As part of the project, the solar energy sets consisting of panels, control devices, cables, batteries, and solar lamps were installed in 105 households and the residents of the island finally had access to electricity, which is one of the most basic needs of the present day. By providing access to electricity in the island, where people struggle with difficult conditions, a big boost is expected for the economic and social life. The project aims to support the education of the children, increase commercial activities and improve the communication opportunities of the island. TİKA continues to offer the helping hand of our country to all regions of the Philippines.